Kim, our amazing office manager in Minnesota always shares your feedback and the great memories you’ve created during your time with us! To help others in their search for the trip of a lifetime, we like to share some of those stories. The majority of our business is generated from client endorsements, so your opinion is very important to us! Here is one from three friends who take many fishing trips together and had to say this one ranked near the top! The Gordon party of Mitch Gordon, Rick Silvestrini, and Craig Hashi ventured to Sitka during the Fourth of July for three days of fishing with Captain Bryan. Although this time of year is synonymous with the trolling opener, we again saw little impact. And, as Captain Tom mentioned in a July blog post, the areas we fish seem to overlap less and less. 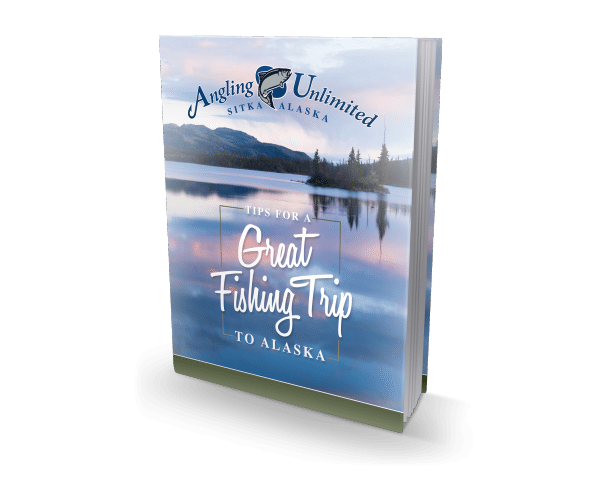 These three first-timers to Sitka were blown away everyday on the water. 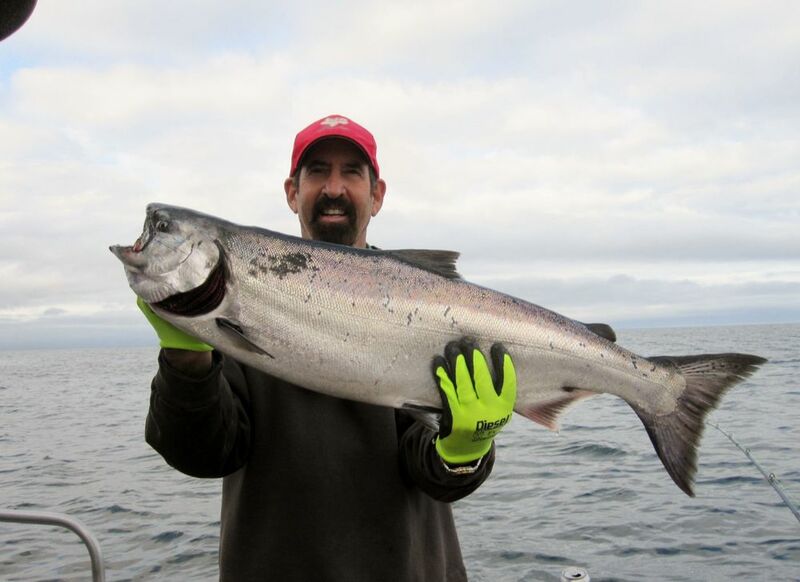 They had limits of kings and halibut everyday and even landed some bonus silvers. They were also blessed with flat water and sunny skies. During their three days of fishing, there was some deckhand shuffling. They experienced first-hand a universal work ethic and commitment to satisfy the customer, no matter which deckhand they had. They offered much of the credit to Bryan, who although was a first-year captain, was poised like a veteran. Three deckhands in three days can be complicated, but Bryan remained focused at keeping everyone fishing and landing fish all day long. He had them fishing like experienced anglers after just a few hours. Once they were on land, their experience didn’t skip a beat. Annessa greeted them at the dock each day with a smiling face. She was always patient and ready to answer their questions. The group was grateful they met so many crew members while on their trip. The Gordon party had an unforgettable first-time trip to Sitka and we hope to see them again in the years to come! To read other memorable stories from our clients, visit our testimonial page.